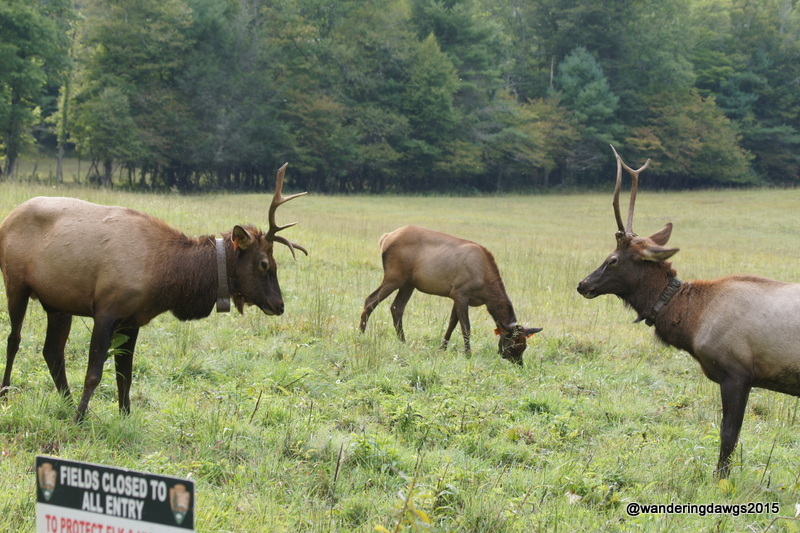 After a great stay in Virginia we headed south to the Smokies in North Carolina in search of bugling elk. I’ve seen elk in many different places but never thought I would be able to experience the sound of a bull elk bugling without traveling all the way to Yellowstone or the Rocky Mountains. I was wrong. 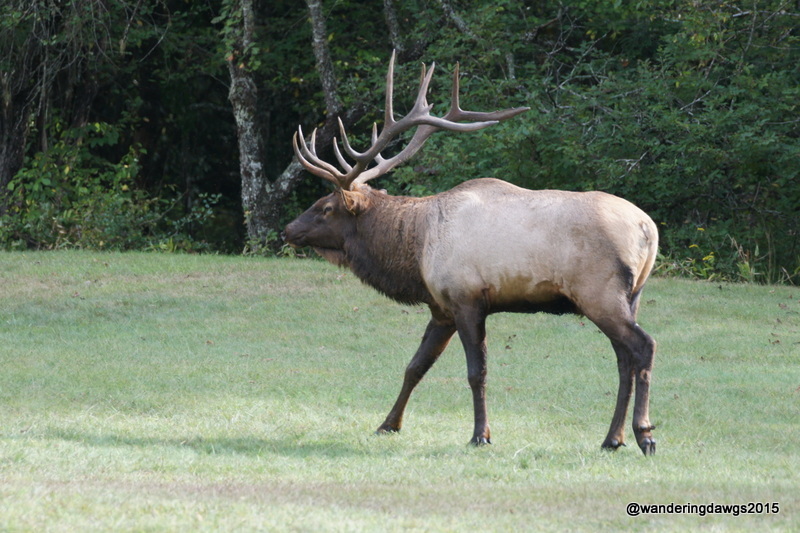 There are elk in the Great Smoky Mountains. 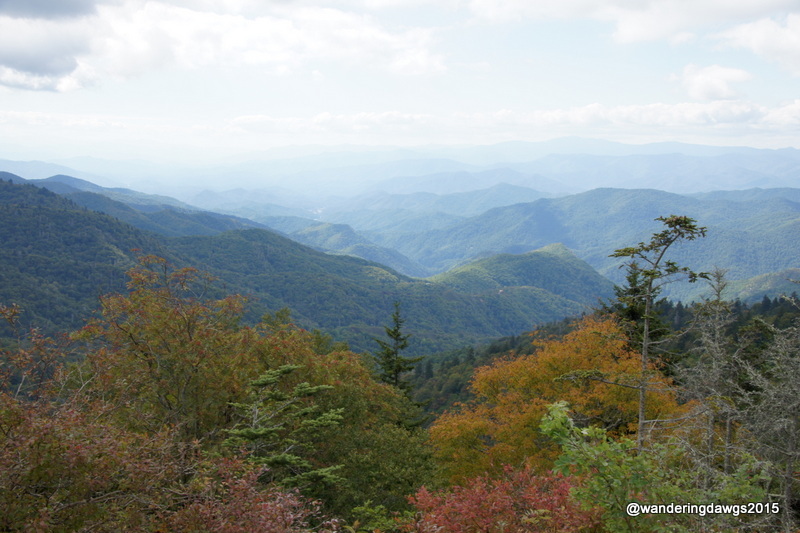 Great Smoky Mountains National Park is the most visited national park in America. 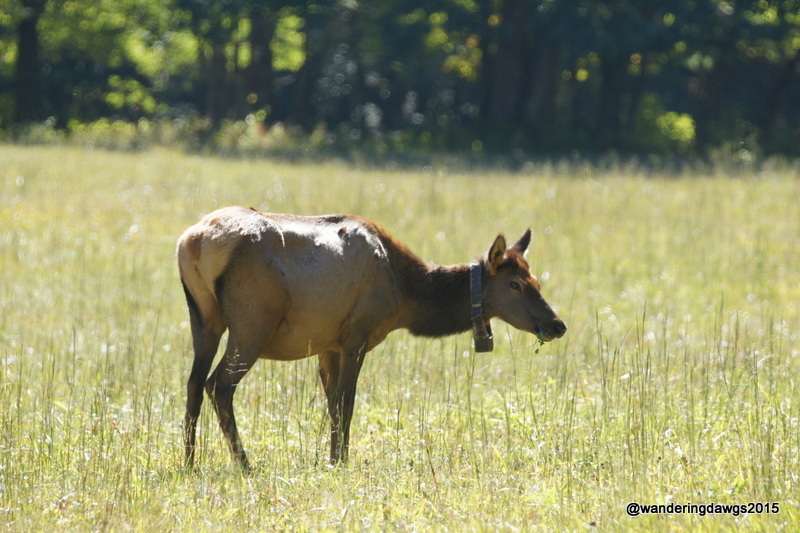 We’ve traveled there several times over the years but I had never heard about the elk in Cataloochee Valley until my friend Holly posted last year about the Bugling Elk in Cataloochee Great Smoky Mountains NP. 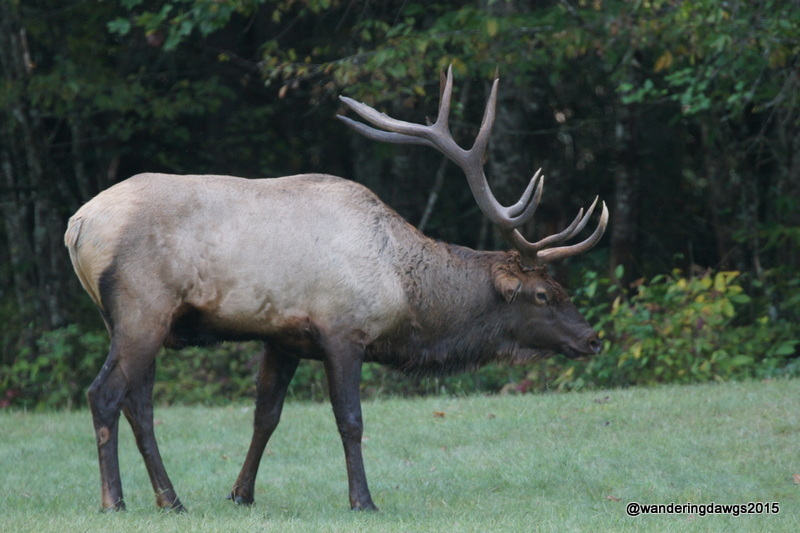 Elk were once abundant in the southern Appalachian Mountains. 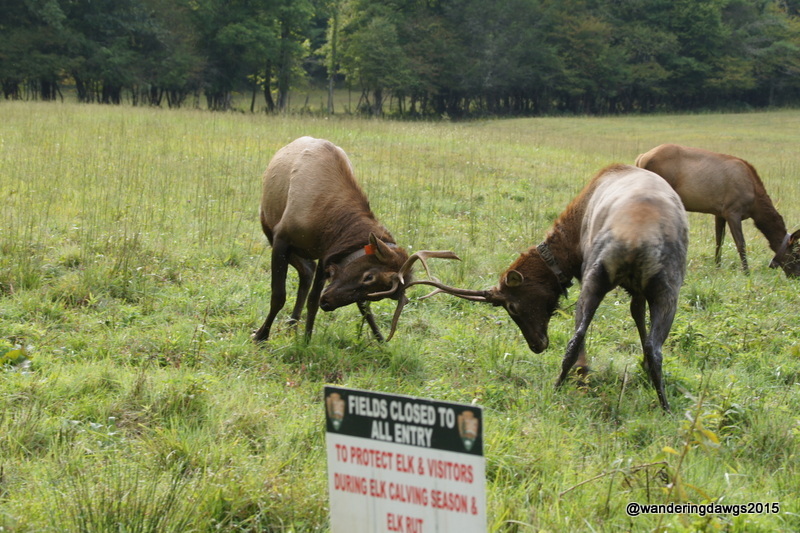 Over hunting and habitat loss caused the elk to be eliminated from North Carolina many years ago. 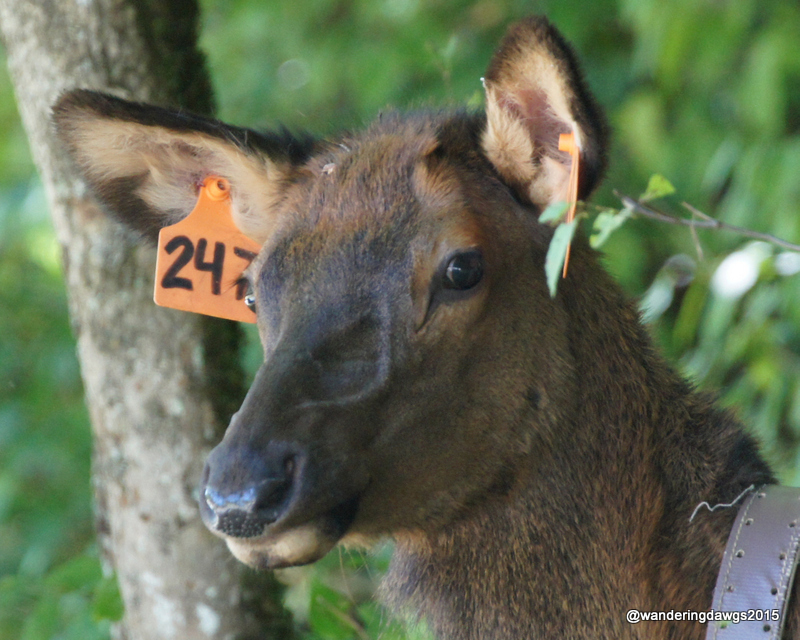 In February, 2001, the National Park Service began an experimental reintroduction of elk into Cataloochee Valley by releasing 25 elk from the Land Between the Lakes National Recreation Area on the Tennessee-Kentucky border. 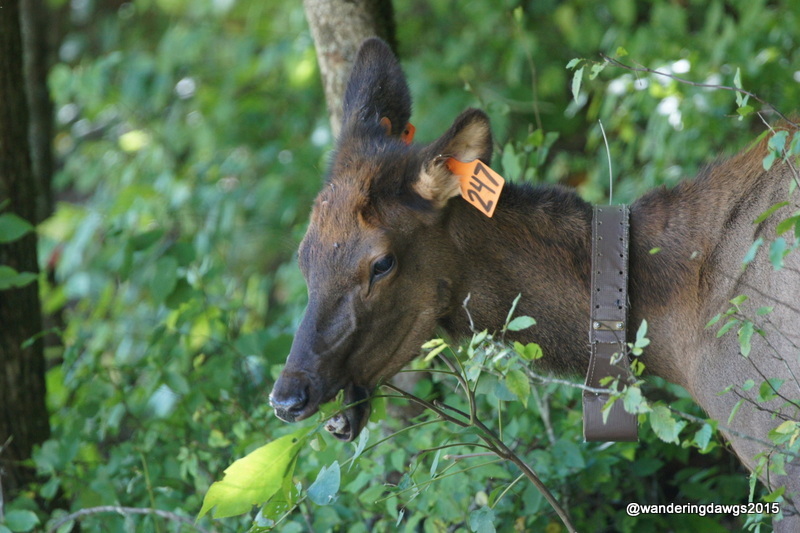 Another 27 elk from Canada were released in 2002. 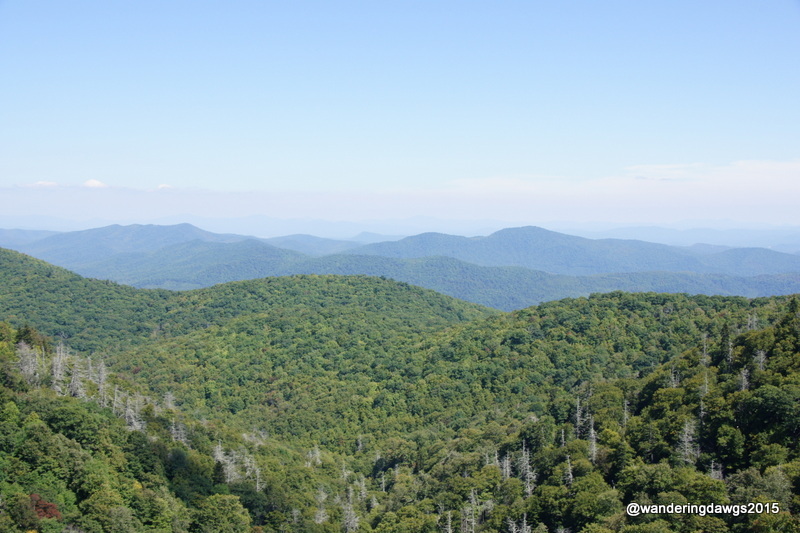 Cataloochee Valley is located on the eastern side of the Great Smoky Mountain National Park. 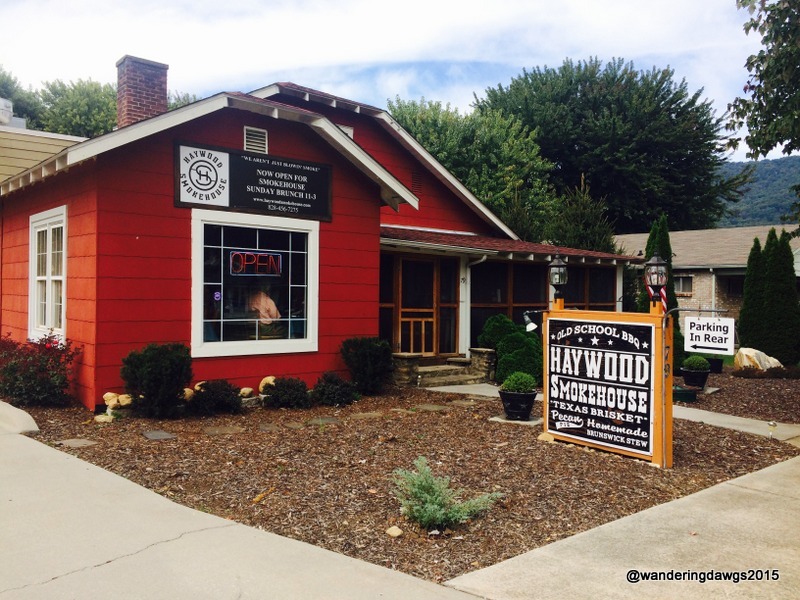 The nearest towns are Maggie Valley and Waynesville. Getting to the valley involves an 11 mile drive on Cove Creek Road. This is a road that is not for the faint of heart. 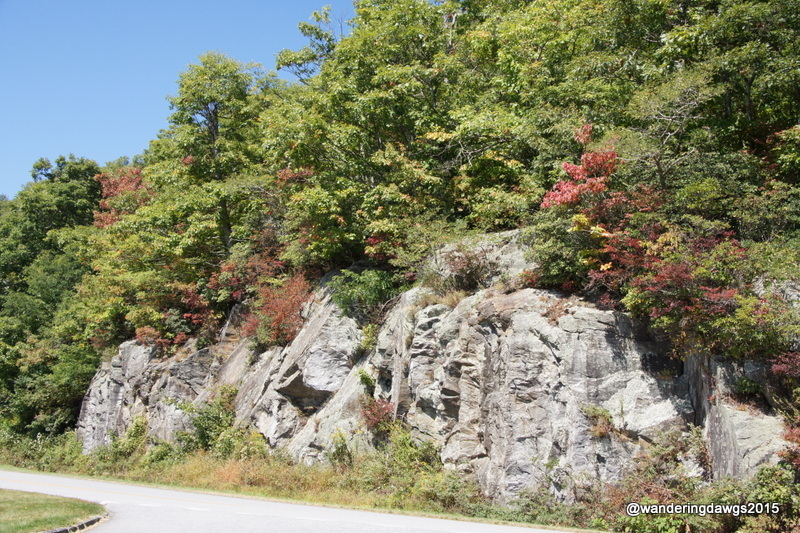 The turnoff to Cove Creek Road is only about a mile from Interstate 40 and the first part of the drive is on a narrow, curved paved road that passes by homes tucked away on the side of the mountain. After a few miles, the pavement is replaced by gravel. All along the way are few guardrails, many switchbacks, blind curves, and hairpin turns. 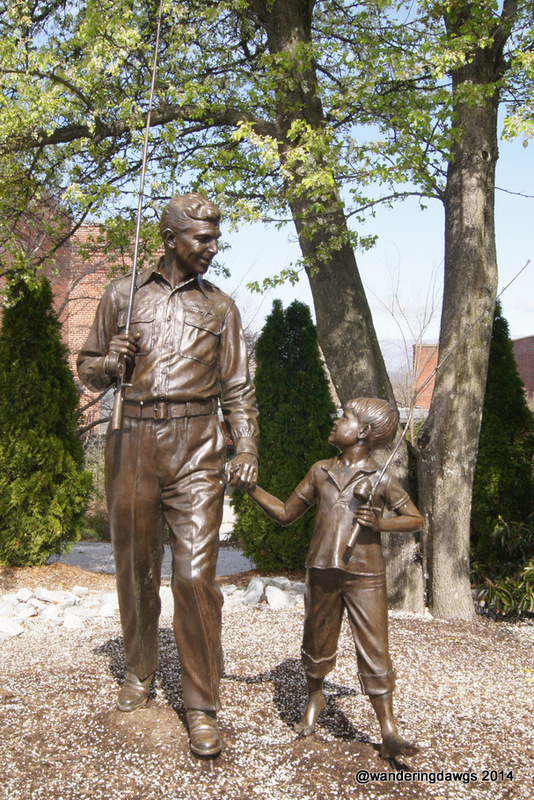 As we continued on the road I felt like we were millions of miles away from civilization. We stopped at an national park overlook for a spectacular view before continuing into the valley. 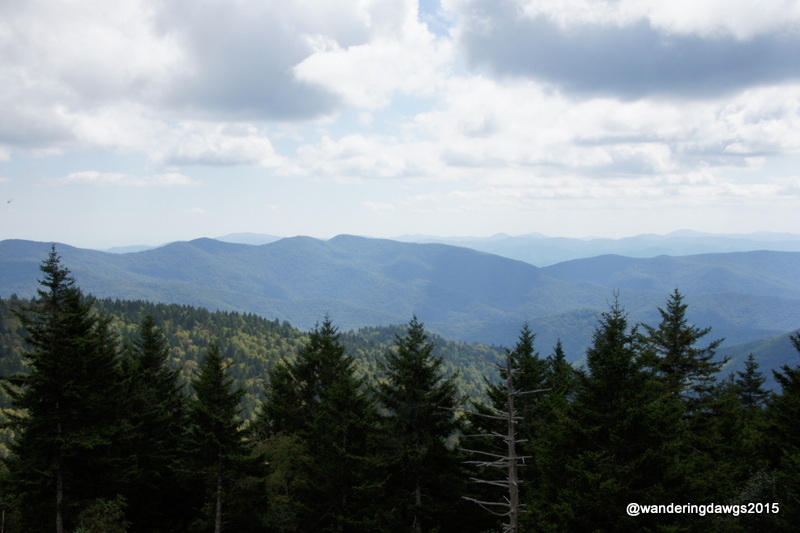 We made two trips into Cataloochee Valley. 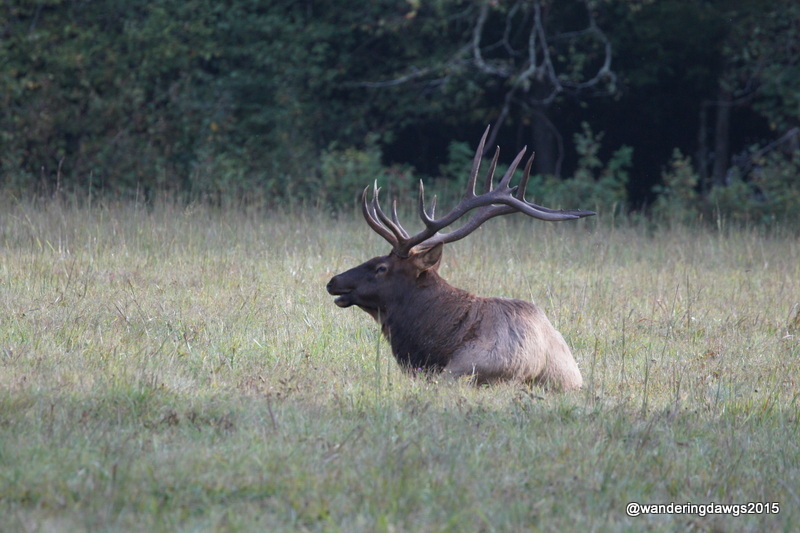 On our first visit we were thrilled to see elk by the first field. 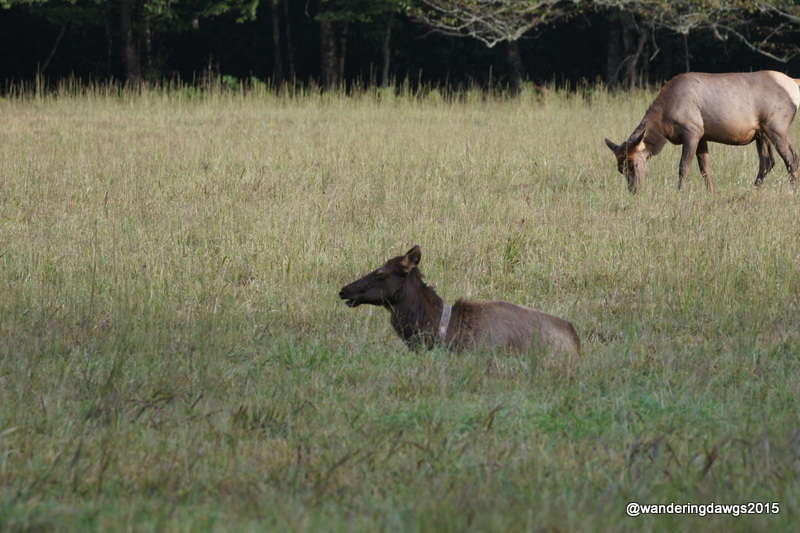 A young elk was grazing in the field with a large cow in the woods across the road. We stopped to watch a large bull elk at the far end of another field and had another bull cross the road in front of the truck. Alas, I wasn’t able to get pictures of them. 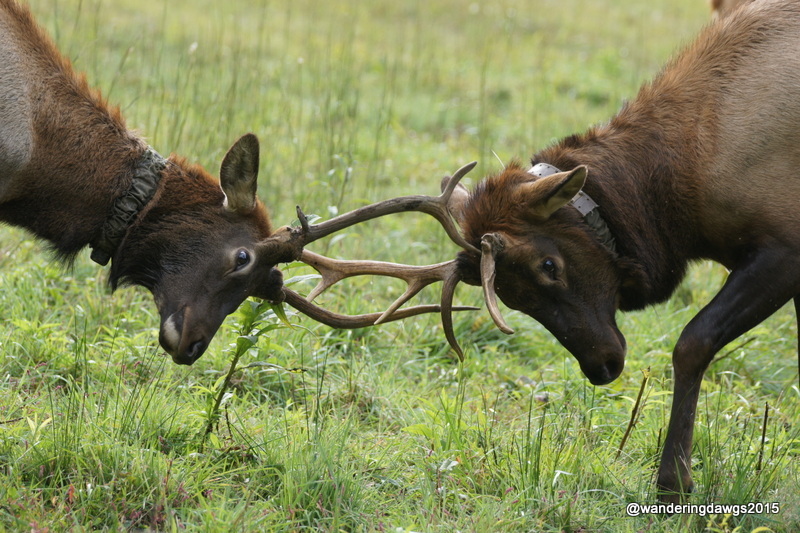 The breeding season, also known as the rutting season, is in the fall. 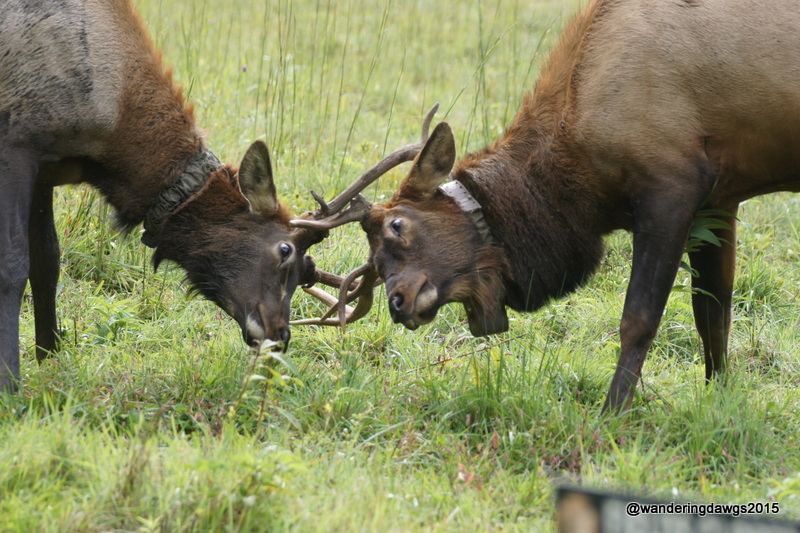 During this time the bull elk make their bugling calls to attract females and challenge other bulls. We ventured down Cove Creek Road again a second day in hopes of seeing and hearing some bugling bulls. The best time to view elk is late in the afternoon before sunset so we arrived later in the afternoon than we had the first day. We weren’t disappointed. There were several elk in the first field we came to and as we continued down the road a lone bull stood in a small field. As we pulled off the road and rolled down the windows we watched him raise is head and we heard him make his bugle sound. We could hear more bugliing far off in the distance. Later on we came across another bugling bull. We think he was trying to attract a female we saw in the woods. She wasn’t paying any attention to him. 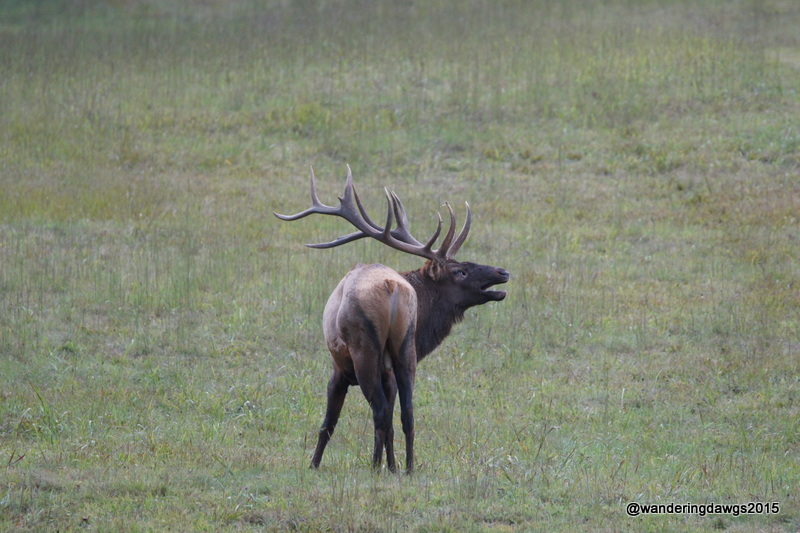 We didn’t witness any large bulls sparring but we did enjoy watching two young elk locking antlers right beside the truck. After a few minutes, they went back to grazing. The first people to visit Cataloochee Valley were Native Americans who fished and hunted but did not settle there permanently. In the early 1800’s white settlers moved into the valley. By the early 1900’s Cataloochee was the largest settlement in the Smokies with almost 200 buildings. Today a few of the remaining buildings can be seen as you drive through the valley and others are accessible by one of the many trails. 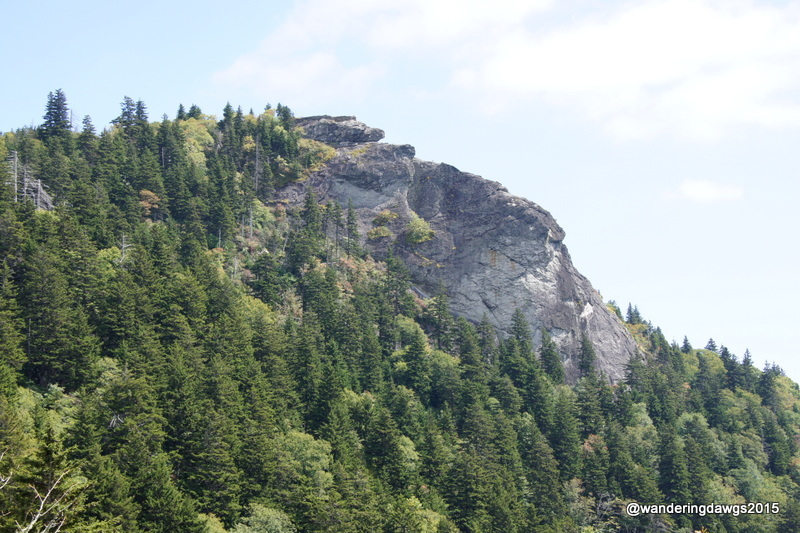 By 1938, most of the families had moved out of the valley after selling their land to the government for the creation of the Great Smoky Mountains National Park. 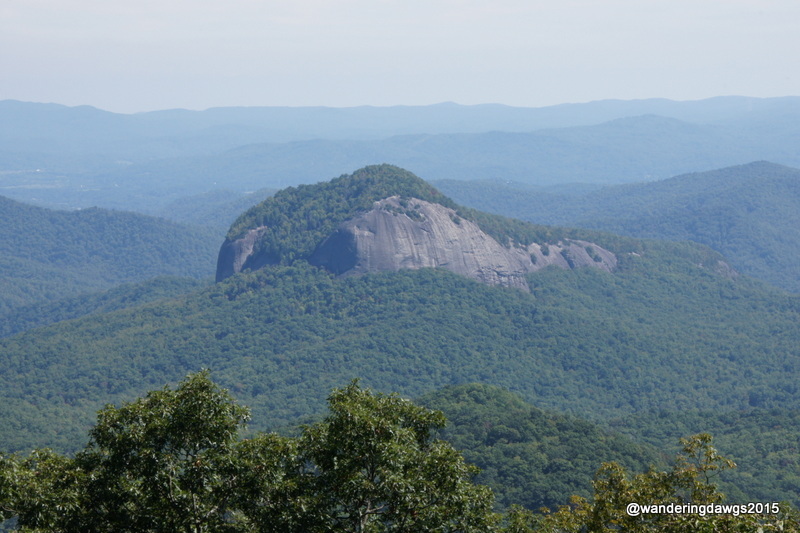 We camped at Creekwood Farm RV Park in Waynesville, NC. 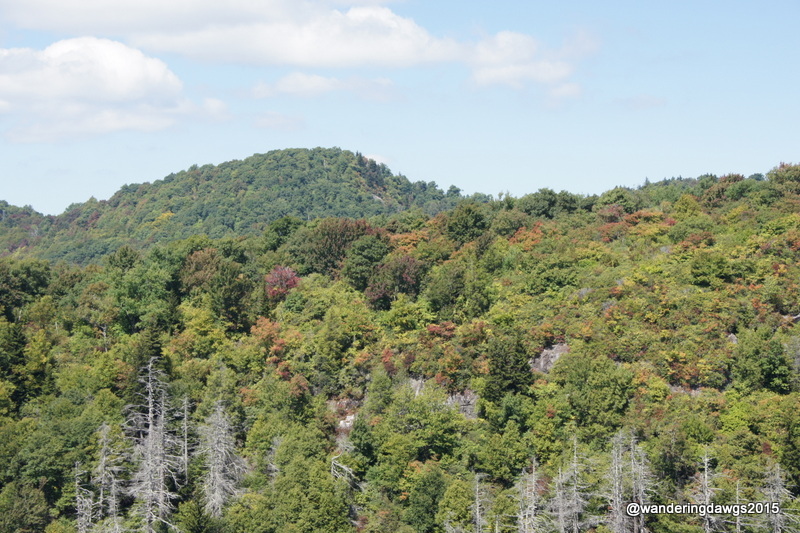 The campground is less than a mile from the turnoff to Cove Creek Road.